Jill Millisor graduated with a Bachelor of Science in Business Administration from the State University of New York. Before joining Hotel and Club in 1999, Jill held various accounting positions, was an assistant manager at a private golf course, and the assistant controller for a hotel. She has completed classes through Cornell University for Computerized Hotel Market Studies and Fundamentals of Hotel Investments and Financing Decisions. Further, Jill attended Oglebay Resort’s National Institute of Golf Management. Although in recent years she has focused mostly on hotel properties, Jill has also had experience in the golf market during her time with Hotel and Club. She holds general certifications in North Carolina, South Carolina, Georgia, and Virginia. 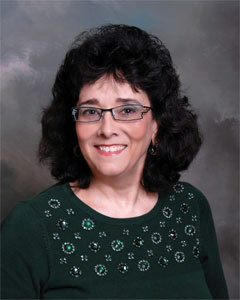 Jill is also a Candidate for the MAI Designation with the Appraisal Institute.